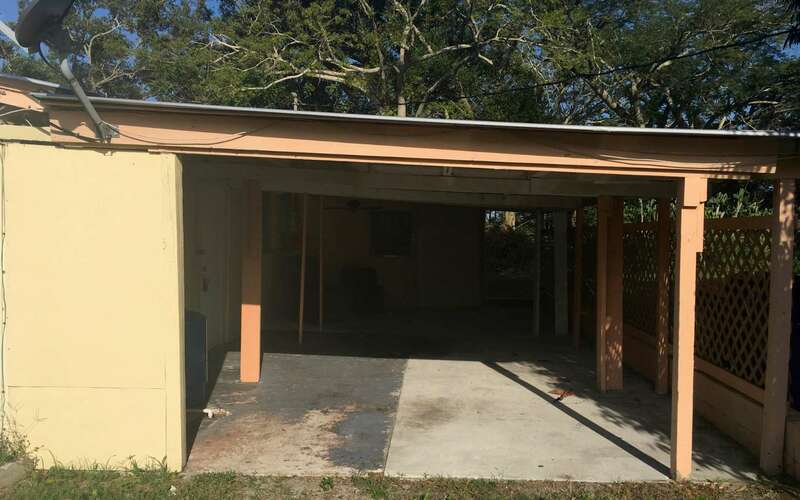 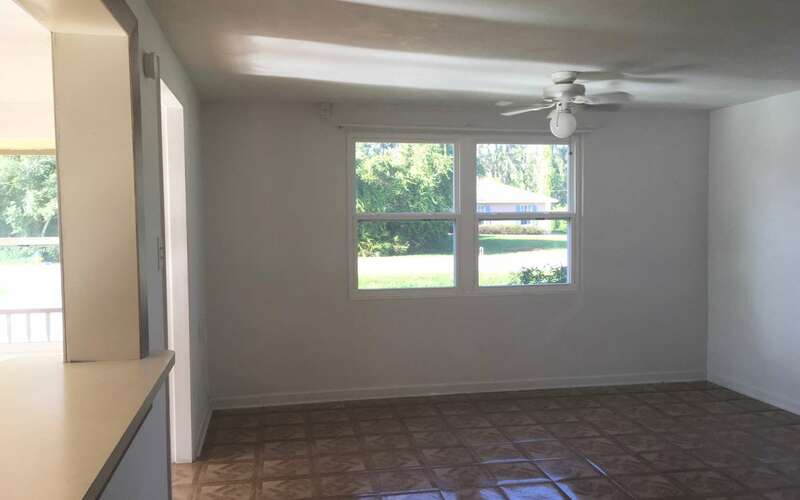 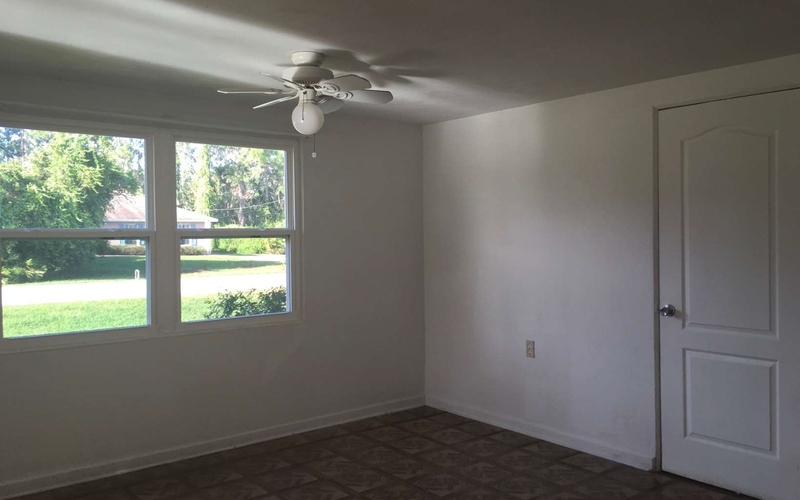 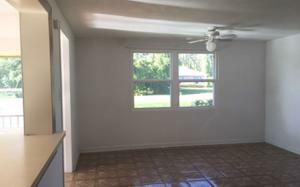 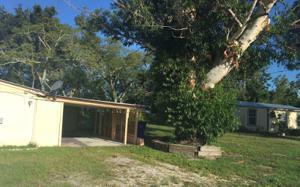 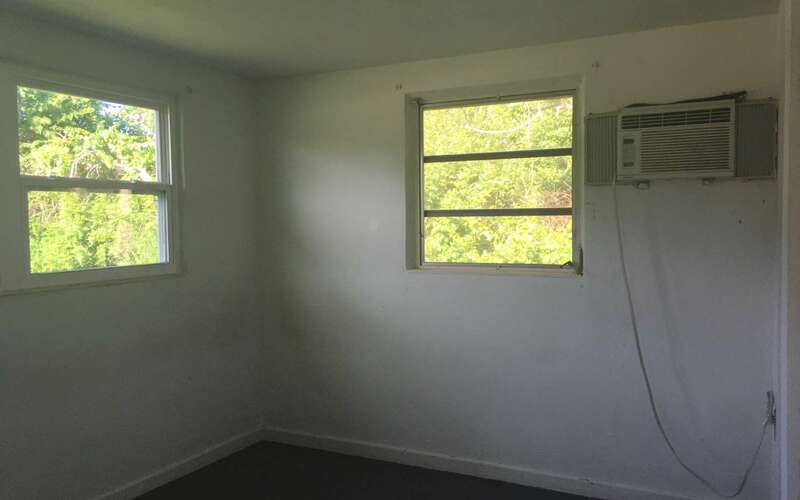 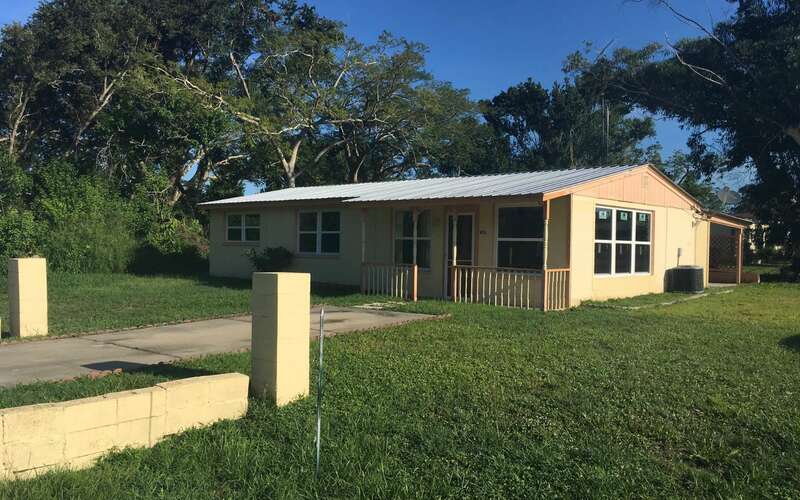 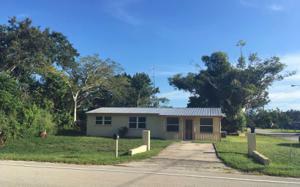 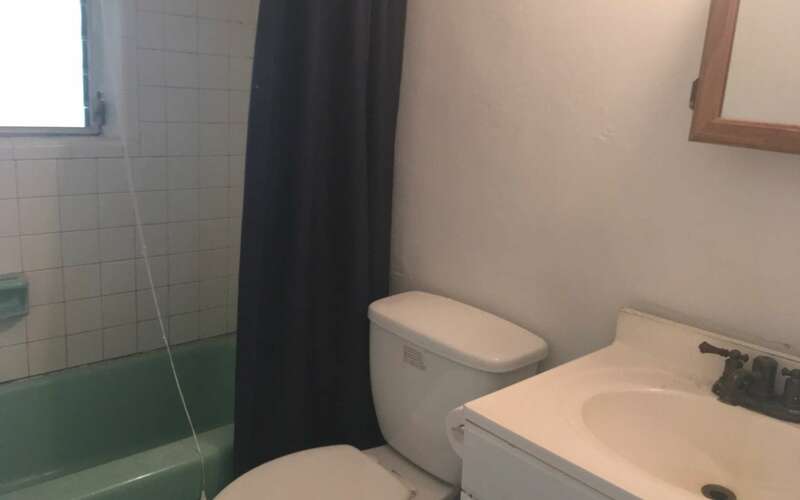 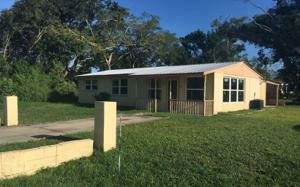 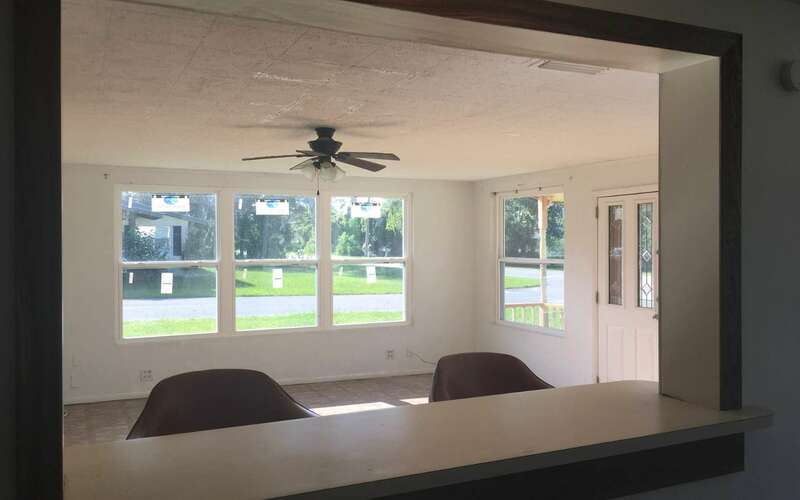 951 Lake June Rd, Lake Placid, FL 33852 MLS# 248476 - Lake and Land Realty of Highlands, Inc.
Price Reduced - Seller Very Motivated - Says "Bring All Offers". 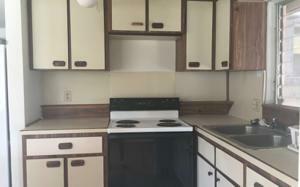 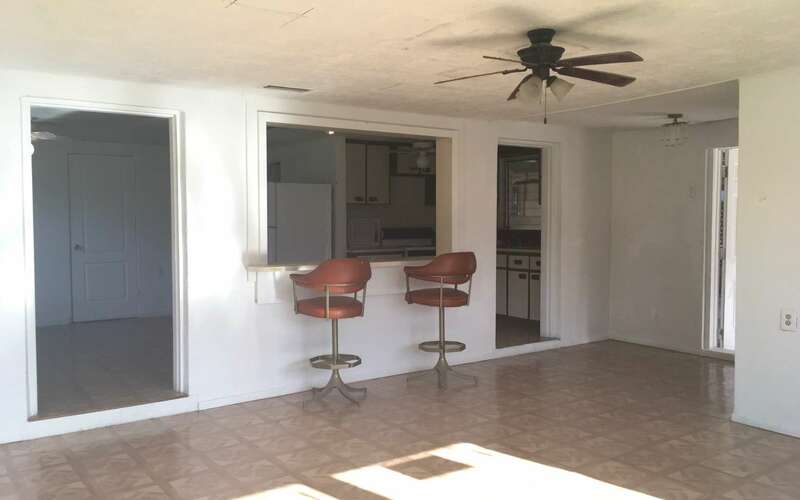 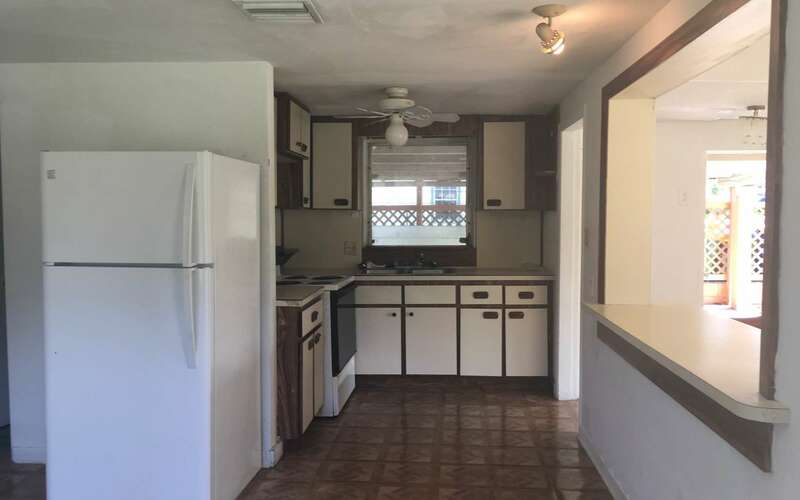 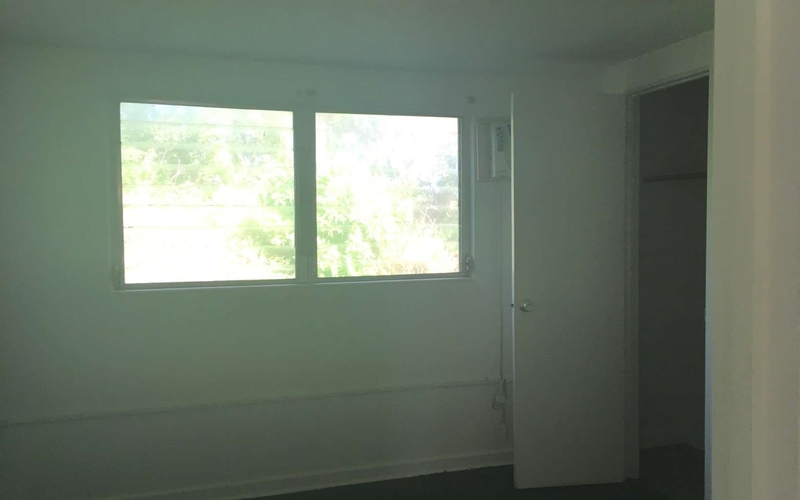 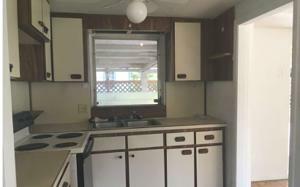 This cute 3 Bedroom home is a great full time, part time or investment property. 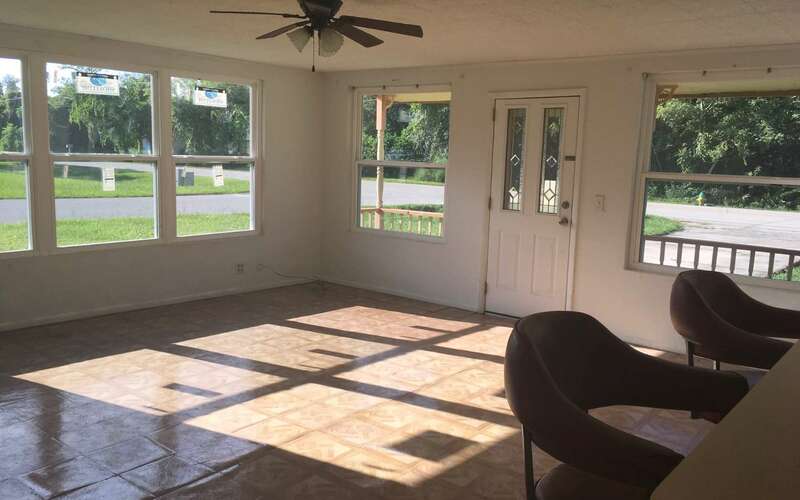 Good rental history. 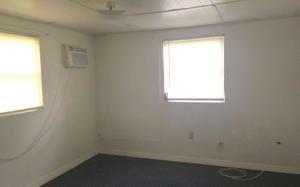 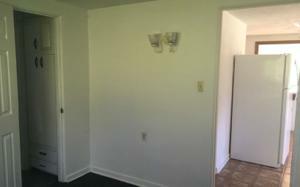 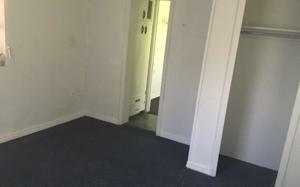 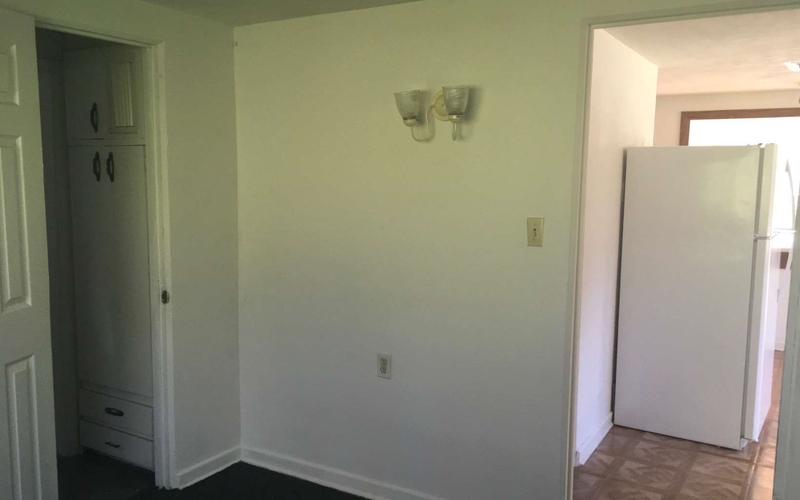 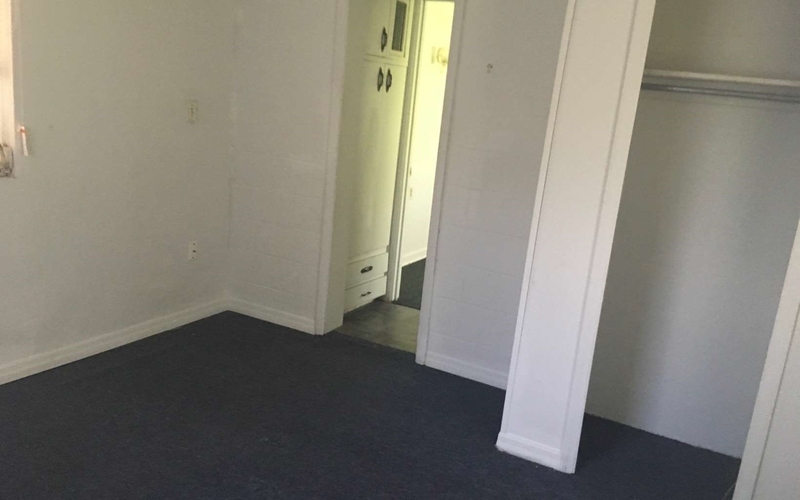 Has been leased from $700 to $750 per month. 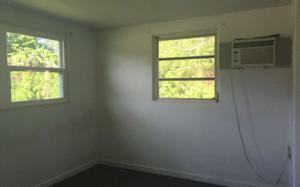 Each BR has central A/C plus a wall unit for energy efficiency. New front and side windows 2018, refrigerator approximately 6 months old. Nice large corner lot. 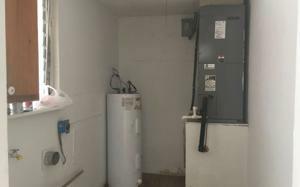 Culligan filter at $31.00 per month. 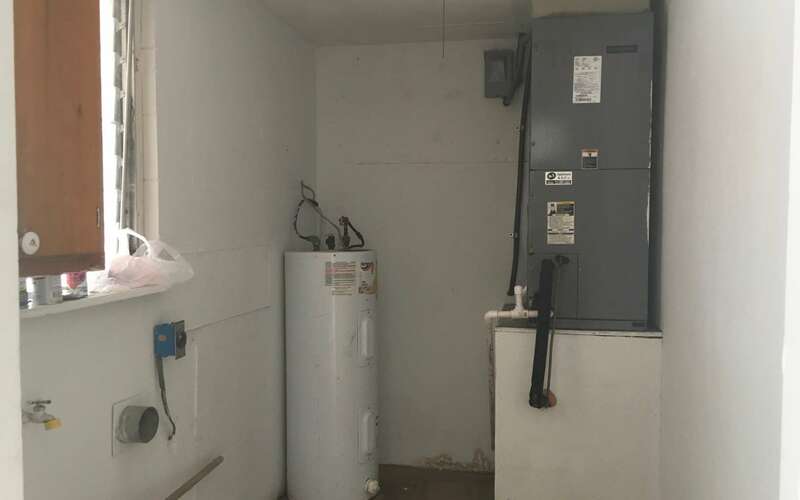 Town of Lake Placid water hookup available.